The shorter the better here. You are going to absolutely kick yourself every time you need to tell someone your site is 'jessicahumberstonephotography.com' or that your email is jessica@jessicahumberstonephotography.com. Even thepaigestudio.com which is only 14 characters long (not counting the .com) got annoying after a while. I’d say 20 characters or less, but honestly really the shorter the better! 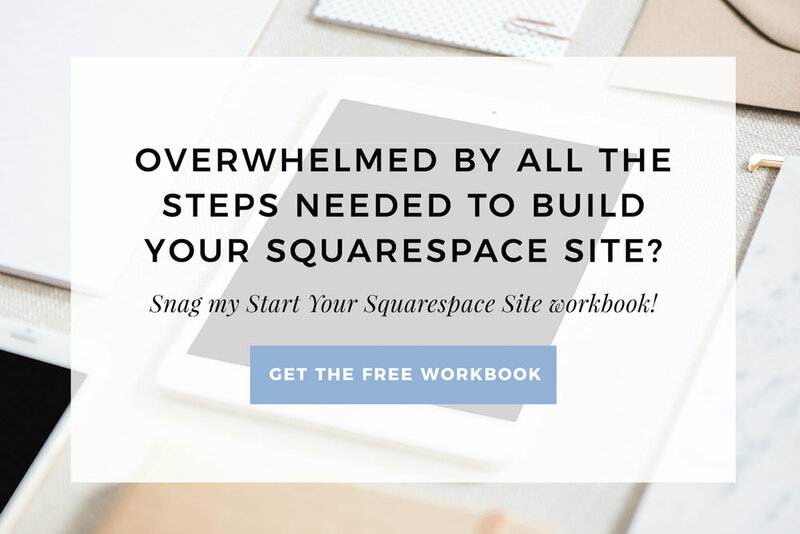 I massively regretted naming my site previously “thepaigestudio.com” as opposed to “thepagestudio.com”. People were constantly forgetting the 'i' in Paige and it was super annoying to explain. If at any moment when you tell someone your domain name (legit, try saying it to someone) you need to explain any portion of your domain name, pick a new one. .Coms are less readily available, and less important with time. It is still the preferred domain extension out there, but others are picking up steam in popularity now. .Co’s are becoming very common. Country-specific domains are also very accepted, eg. .ca, .co.uk, ..com.au. As well, domain extensions (endings) that relate to what your site is about or business such as: .blog, .creative., .law, etc. If your preferred .com isn’t available, don’t stress. The SEO impact of having a .com over something else is super minimal in the grand scheme of SEO. If at some point down the line switching domains becomes necessary, in Squarespace it's possible to have multiple domains connected to one site. If you ever switch domains, set the new domain as your 'primary' domain and keep the old one on as a secondary domain. That way, when someone visits an old link, it won't end up being broken, but instead it will redirect. For example, my old site was thepaigestudio.com. Because I kept that domain connected, when someone visits that link, it still goes to the correct page, except in the address bar it will automatically redirect to www.paigebrunton.com/blog/blog-post-name, but the visitor will probably never notice. 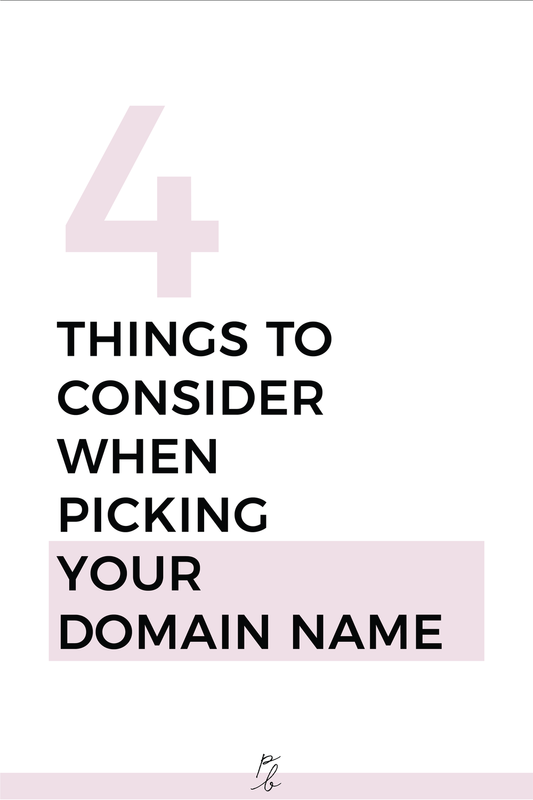 There we have it 4 tips for all things domain names!